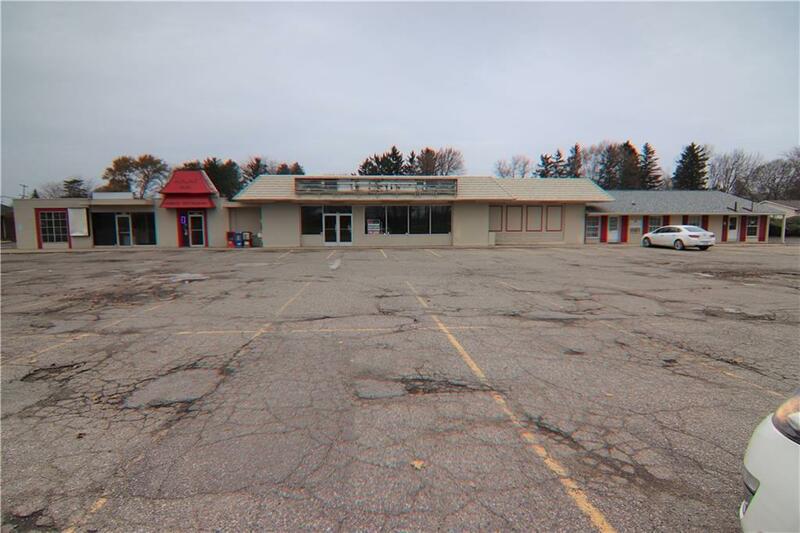 Large retail storefront on busy Bristol Rd! High traffic volumes just east of General Motors plant. 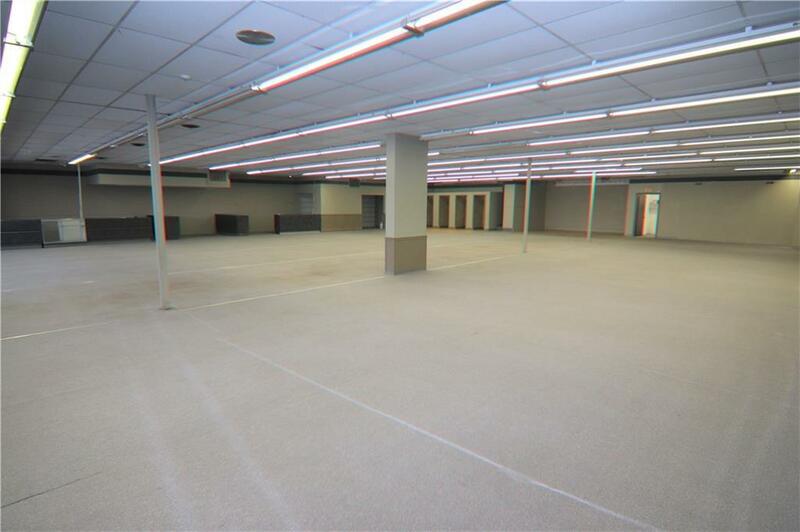 This clean, open space is a large retail showroom with 14' ceilings and measures approximately 7500 sf. 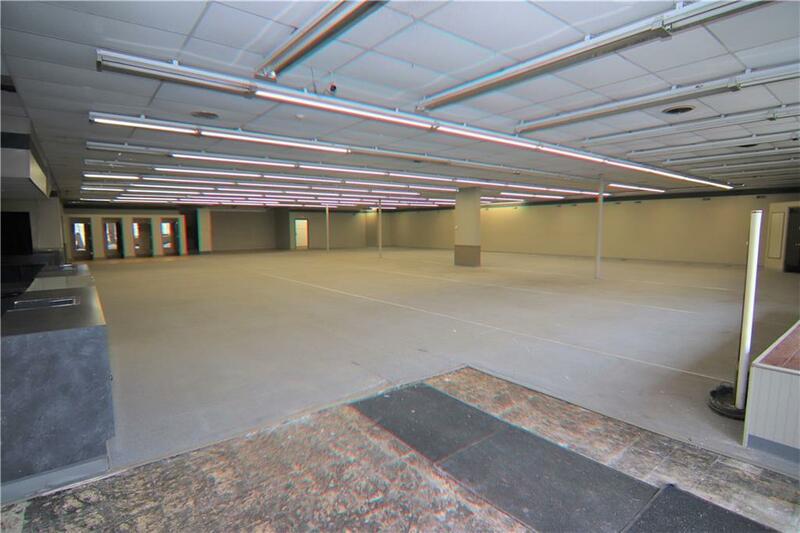 Ample surface parking for patrons or employees and easy access to I-75 and I-69. 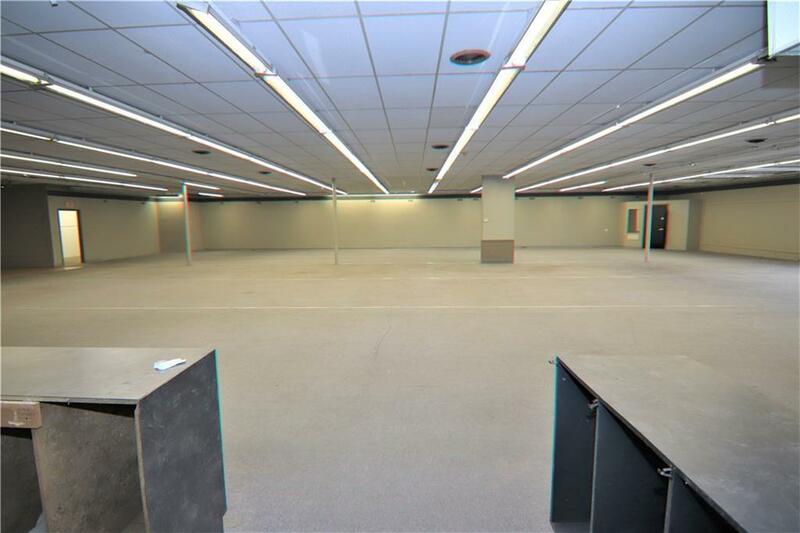 Landlord is seeking $9/sf lease, or submit your letter of intent to discuss a base lease price with yearly escalation increments. Call for more information or to schedule a showing!